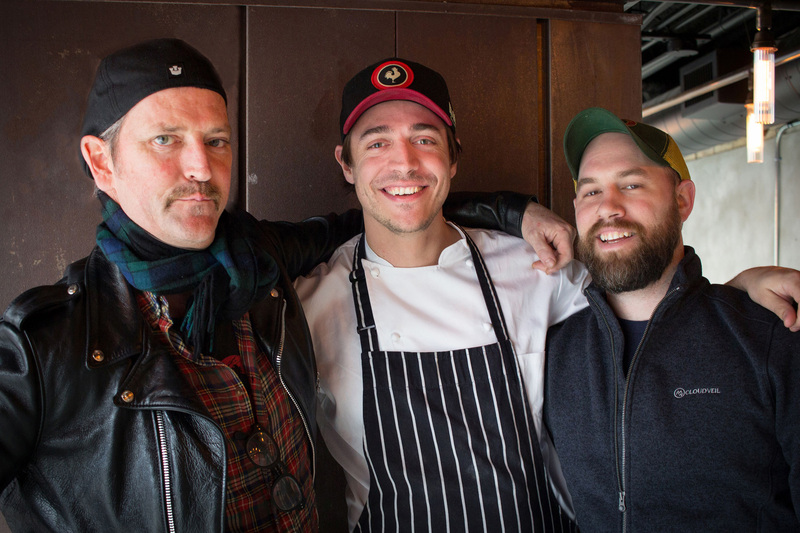 Oliver & Bonacini and Big Rock Brewery today launch their spirited collaboration, Liberty Commons at Big Rock Brewery. Located at the corner of Liberty St. and Atlantic Ave. (42 Liberty St.), the modern-day brewpub celebrates quality food and craft beer in a vibrant heritage space. 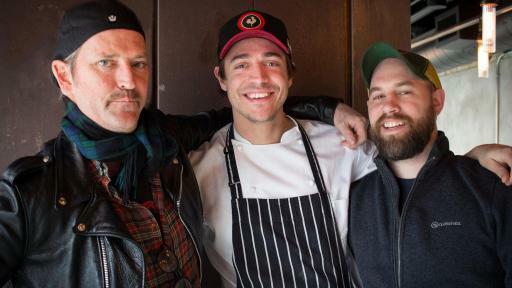 Liberty Commons’ culinary vision is driven by O&B Corporate Executive Chef Anthony Walsh, District Executive Chef John Horne (Canoe, Auberge du Pommier), and newly appointed Chef de Cuisine Ryan Lister (formerly of Canoe). Overseeing the brewing program at Liberty Commons are Big Rock Brewmasters Connor K. Patrick and Dan Ellis. 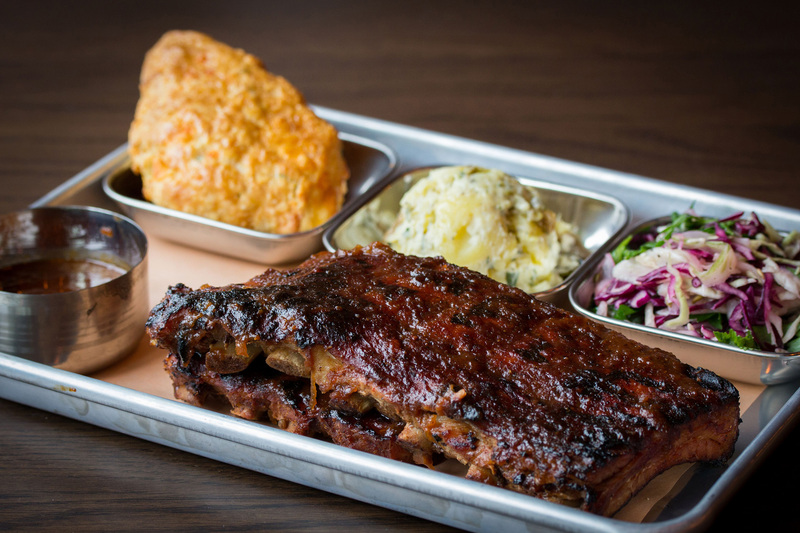 Liberty Commons’ menus are largely inspired by quirky and imaginative twists on fine comfort food, with many dishes creatively integrating Big Rock Brewery’s quality craft beers. 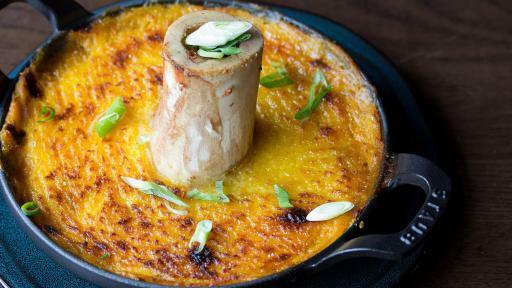 Serving lunch, dinner, late night bites, and weekend brunch, much of Liberty Commons’ cuisine is rooted in big, bold flavours. 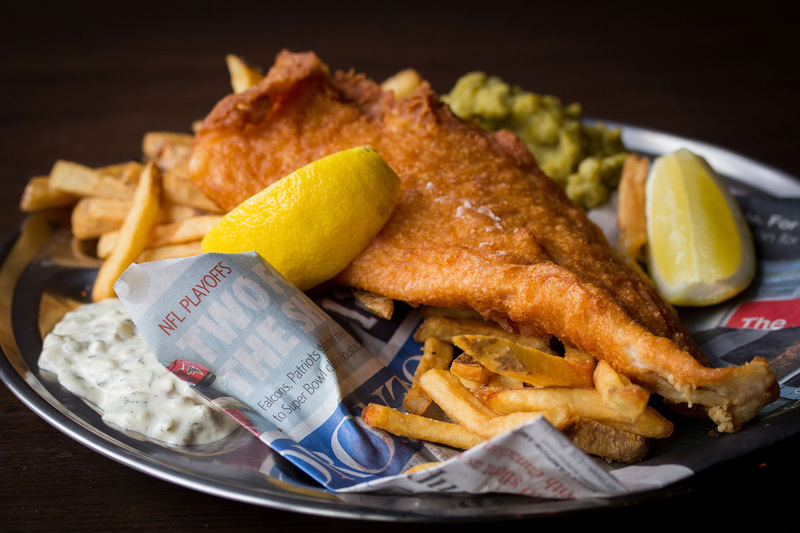 Familiar pub favourites, like Big Rock Pilsner Battered Haddock + Chips ($17) with mushy peas and tartar sauce, are interspersed with gastro standouts, such as Cottage Pie ($20) with bone marrow, beef mince, and Big Rock Traditional Ale gravy. 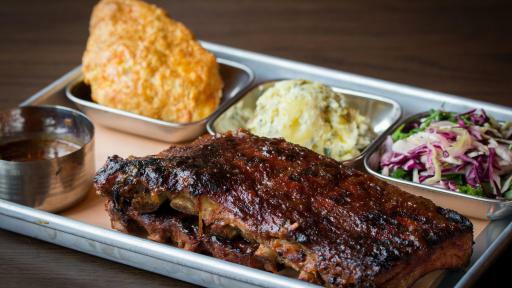 Liberty Commons will also be offering an impressive BBQ menu, featuring baby back ribs, jerk chicken, rotisserie beef brisket, pork sausage, and charcoal-roasted eggplant—available for both dine-in and take-out lunch. Launching February 18th, weekend brunch at Liberty Commons aims to “cure what ales you” with hearty hangover fare, like Yorkshire Eggs Benny ($15) with ham, Yorkshire pudding, poached eggs, Big Rock lager Hollandaise, and home fries; and the Brewmaster Breakfast ($19) with fried eggs, bacon, sausage, black pudding, fried bread, mushrooms, and baked beans. Highlighting a wide range of styles and unique flavours, Liberty Commons offers eight Big Rock taps, which feature their signature beers, seasonal offerings and plenty of rotating experimental brews made exclusively in house. All of Liberty Commons’ draught brews can be enjoyed as pints or in tasting flights. On the cocktail list are a smattering of beer-based concoctions, such as the G&G Radler ($8) and the Quintana Roo Michelada ($9). Mondays through Fridays from 4pm to 6pm, guests can take advantage of $5 pints of Big Rock lager, $8 old fashioneds, $8 sangria, and $7 glasses of wine. 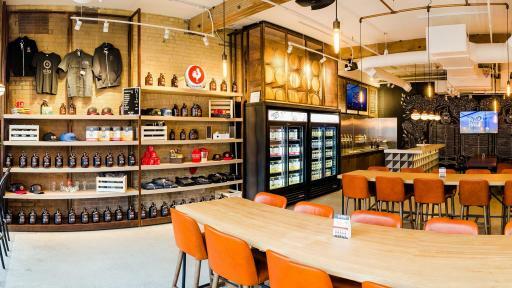 Designed by award-winning firm DesignAgency, the venue combines contemporary and industrial elements, and showcases brewer’s tools, including six fermenting vessels. Set in a two-level heritage space, Liberty Commons occupies the entire lower level and features a lively bar and dining room, as well as two customizable private dining rooms: Barrel Room and Drink Tank. Plans for a patio complete with lounge seating and outdoor fireplaces are also in the works. The main level houses Big Rock Brewery’s Beer Shop and tap room, where guests can enjoy a pint while casually dining on select menu offerings from Liberty Commons, as well as take home Big Rock’s freshest brews – in bottle, tall can, or growler format. For full hours of operation or to make a reservation, please visit LibertyCommons.ca or call 416.304.9403. 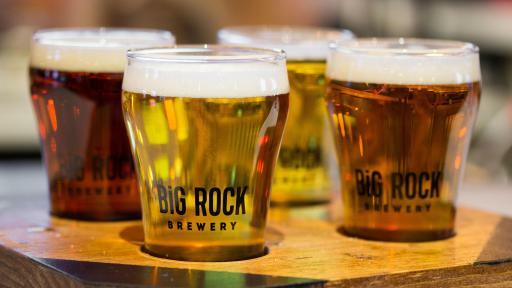 Big Rock Brewery Inc. produces premium, all-natural craft beers. Big Rock has a broad family of permanent ales and lagers, the Rock Creek Cider® series, and an ongoing selection of seasonal and cutting-edge, small-batch brews. 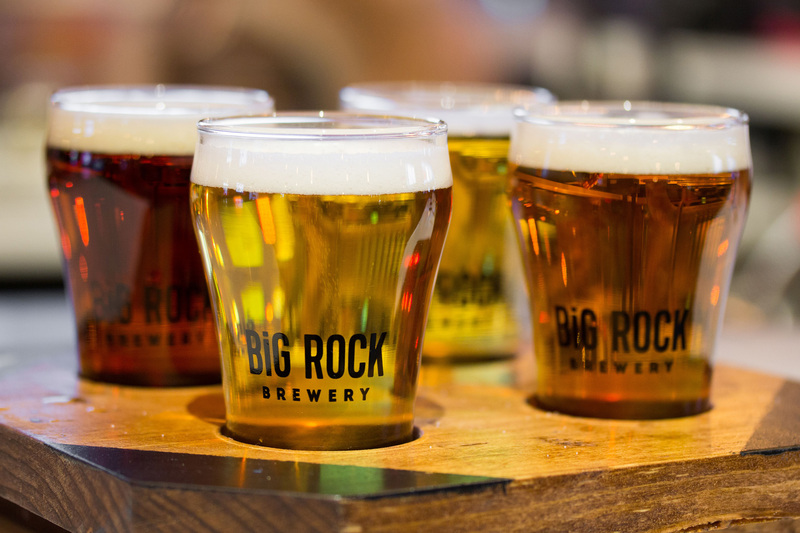 Big Rock brews in Calgary, Alberta, Vancouver, British Columbia, and Toronto Ontario. Big Rock is available in Ontario at the LCBO, The Beer Story and grocery; all brewed in Big Rock’s Etobicoke brewery or on site at Liberty Commons at Big Rock Brewery. 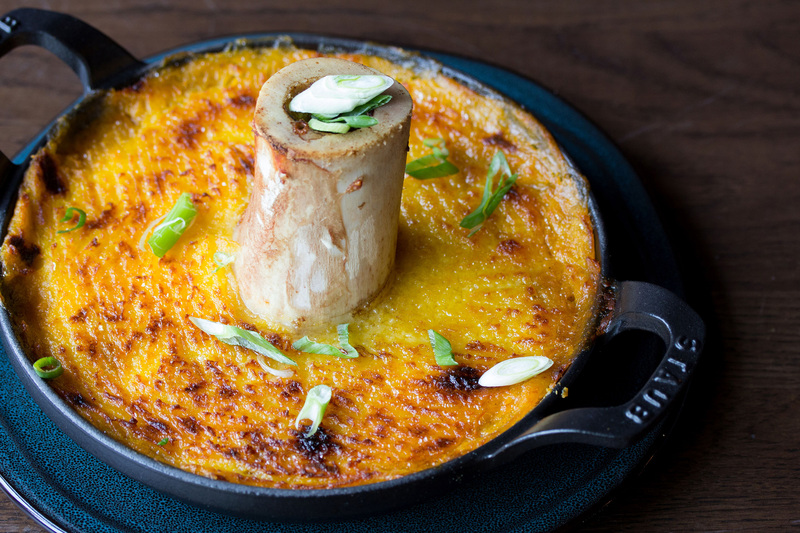 Oliver & Bonacini is recognized as one of Canada’s leading fine dining restaurant companies, operating a diverse portfolio of unique and innovative restaurants. Operations include à la carte dining, quick service, catering, group dining and special events. 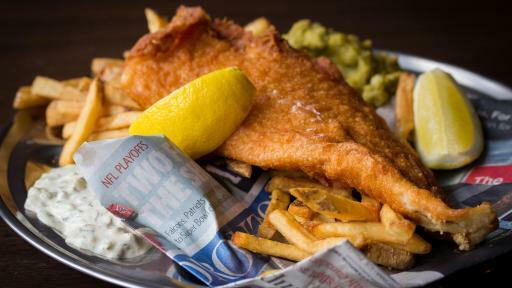 Current restaurants include Leña, Canoe, Jump, Auberge du Pommier, Biff’s Bistro, Luma, America, Bannock, Beaumont Kitchen, Oliver & Bonacini Café Grill (Toronto, North York, Blue Mountain, Oakville) and O&B Canteen in Ontario, as well as The Guild, in downtown Calgary. The company’s private dining and events division, Oliver & Bonacini Events and Catering, manages a number of large-scale event venues, including Arcadian, The Carlu, Malaparte at TIFF Bell Lightbox, the Toronto Region Board of Trade and Windermere House on Lake Rosseau, among others. Oliver & Bonacini credits its success to the development of a strong corporate culture, where excellence of food quality and service are valued above all else.